What is it about foods like broccoli and spinach that make them so healthy? There’s the fiber, vitamins and minerals, of course, but then there’s other important chemical compounds we call “antioxidants” too — like alpha lipoic acid (ALA). Chances are you’ve heard a lot about the many benefits of various antioxidants andhigh-antioxidant foods — fighting inflammation, helping beat cancer or heart disease, warding off depression and cognitive decline, and so much more — but have you ever wondered what exactly antioxidants are and how they work in the body? Alpha lipoic acid — one kind of antioxidant — is a type of compound found in plant foods we commonly eat that scavenges free radicals, fights inflammation and slows the aging process. But perhaps its most famous use is in treating diabetes naturally. 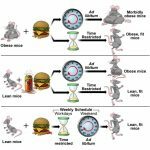 Humans also make a small amount of ALA on their own, although the concentration in our bloodstreams goes up substantially when we eat a healthy diet. 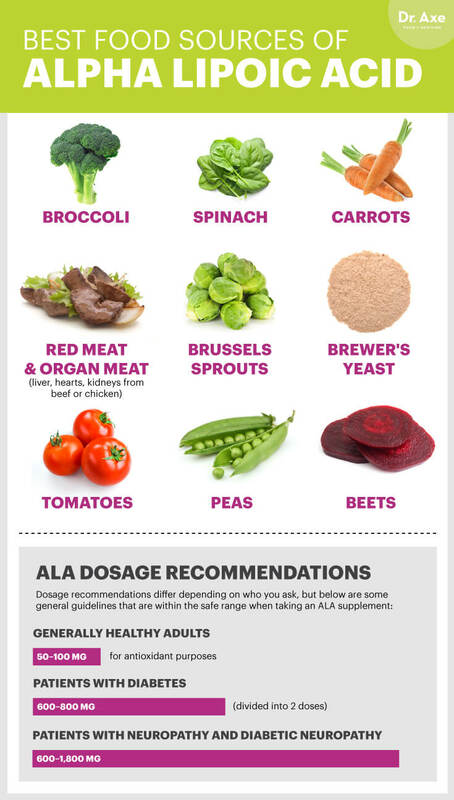 Naturally abundant in foods like green veggies, potatoes and certain types of yeast, lipoic acid is similar to a vitamin in that it can also be man-made in a lab so it can be taken as an anti-inflammatory supplement (which is then called alpha lipoic acid). Lipoic acid is found in the body and also synthesized by plants and animals. It’s present in every cell inside the body and helps turn glucose into “fuel” for the body to run off of. 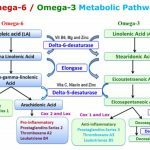 Is it “essential” that you consume a certain doseage of alpha lipoic acid every day? Not exactly. ALA’s most valuable role in the body is fighting the effects of free radicals, which are dangerous chemical-reaction byproducts that form during the process of oxidation. Within our cells, ALA is converted into dihydrolipoic acid, which has protective effects over normal cellular reactions. As oxidation takes place in the body over time — due to normal chemical reactions like eating or moving, but also from exposure to environmental pollutants and toxins — certain compounds can become very reactive and damage cells. At times, this causes abnormal cells to grow and multiply, or it can have other effects like slowing metabolic efficiency and changing neuron signaling. Something that makes ALA unique is that it’s both water-soluble and fat-soluble, unlike other nutrients (like B vitamins or vitamin A, C, D or E), which can only be properly absorbed with either one or the other. (4) There’s some evidence that ALA is acts as a “heavy metal chelator,” binding to metals (also called “toxins”) in the body, including mercury, arsenic, iron and other forms of free radicals that make their way into the bloodstream through water, air, chemical products and the food supply. Finally (as if this wasn’t enough! ), alpha lipoic acid can increase how the body uses a very important antioxidant known as glutathione, and it might increase energy metabolism too — which is why some athletes use ALA supplements for enhanced physical performance.